Summer trends have never looked this good! 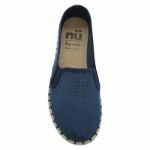 Get a move on with this easy and smart design from Nu by Neo. 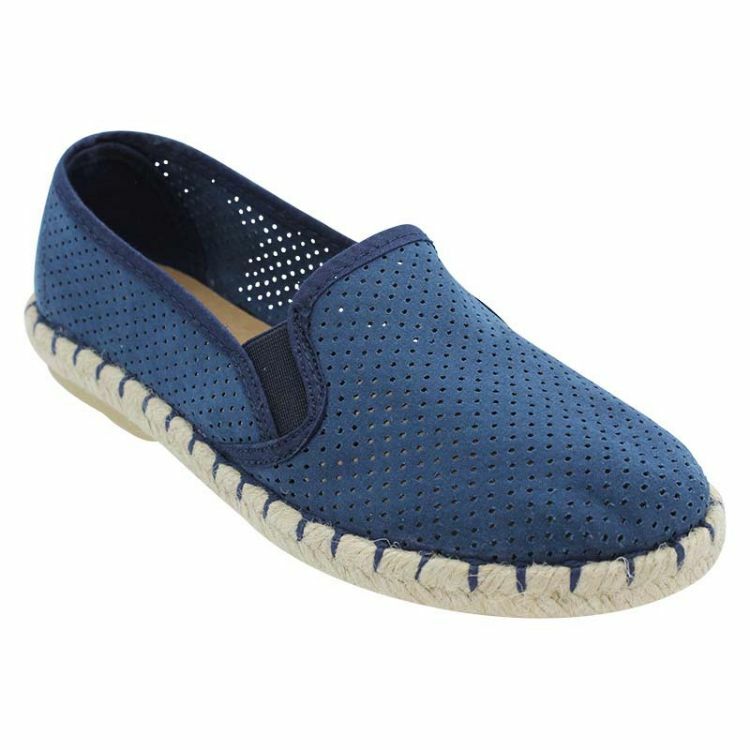 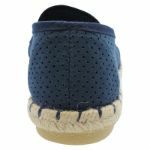 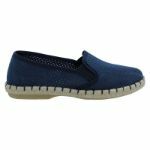 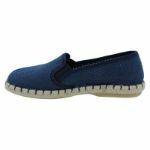 Working effortlessly with most ensembles in your closet, the sporty yet casual finish of these navy flats will set you apart from the rest on your next outing. 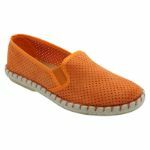 The lightweight style and cushioned foot-bed guarantee great walkability and energy.